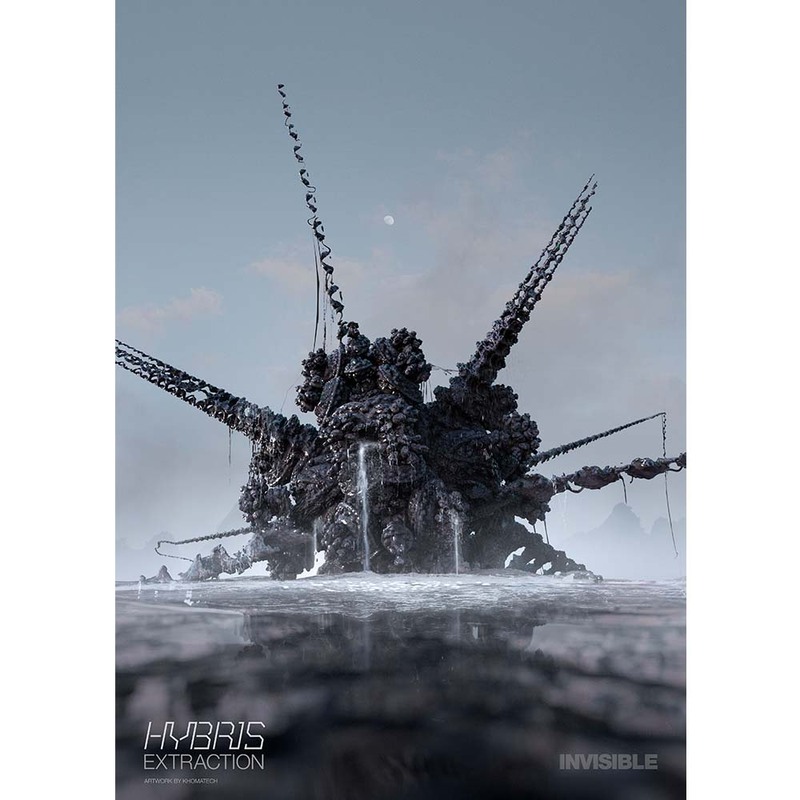 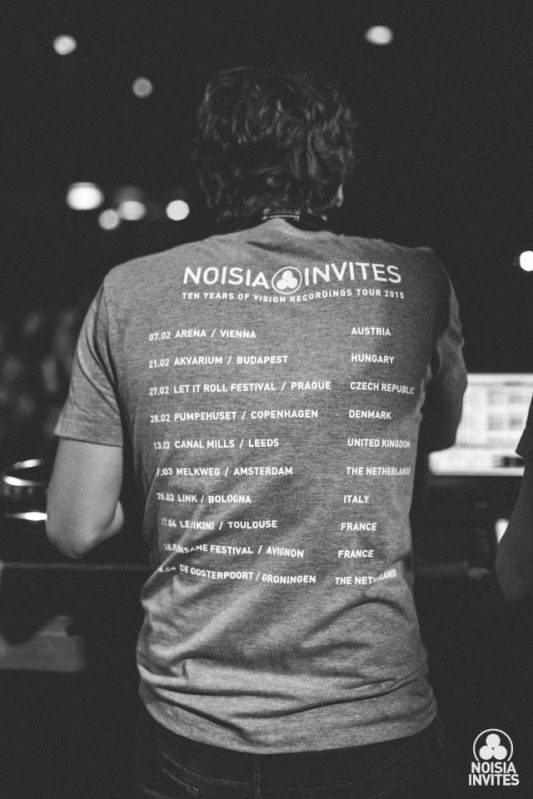 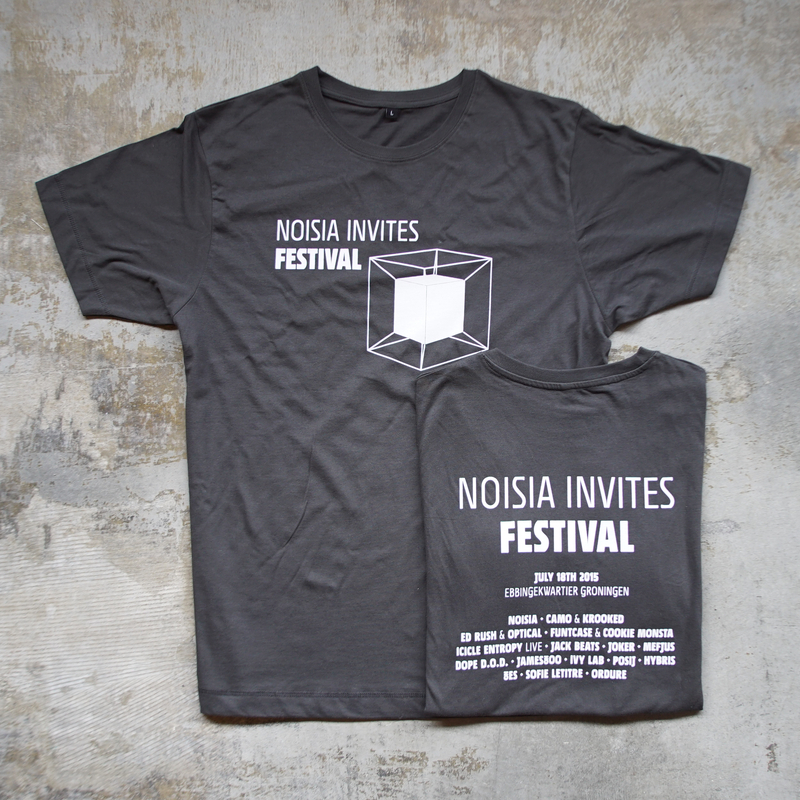 Limited edition t-shirt taken from the Noisia Invites: Ten Years of Vision Recordings tour in 2015. 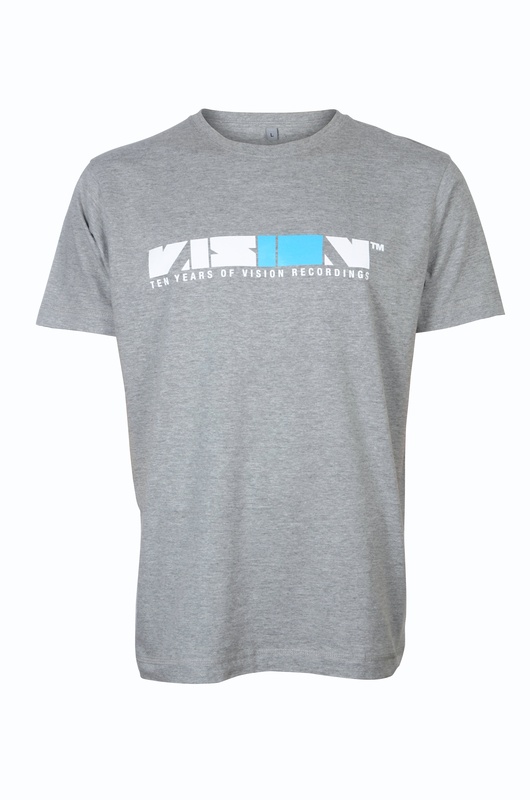 With the Ten Years of Vision Recordings logo on the front and full tour schedule on the back. 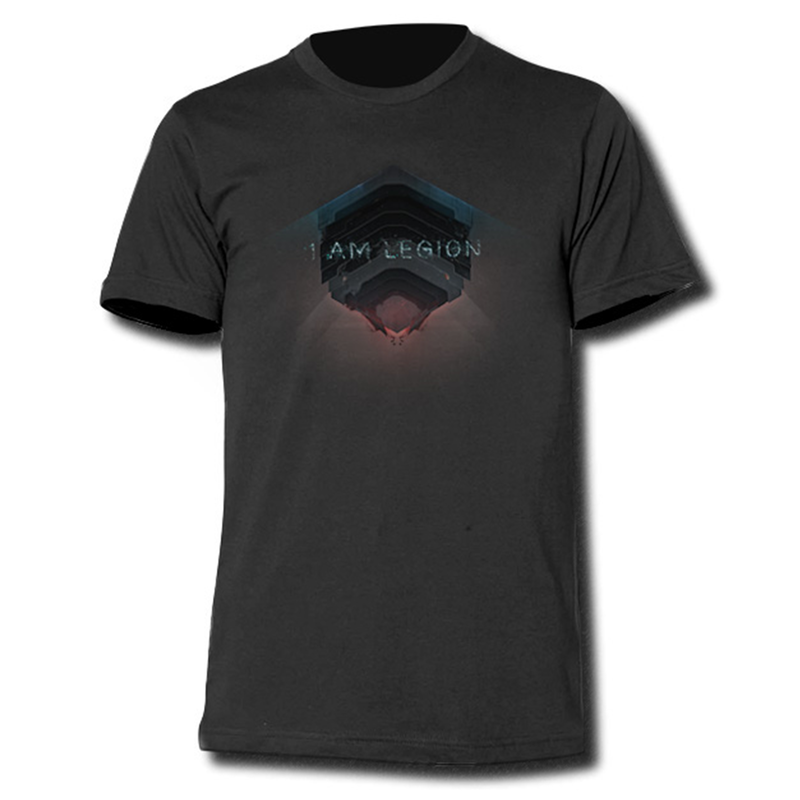 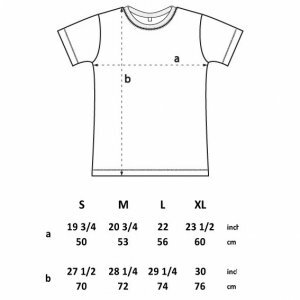 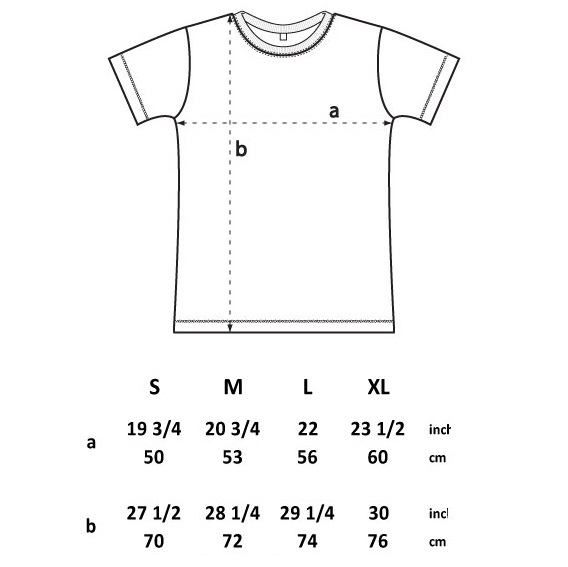 We sold this t-shirt during the tour and this is what we have left in stock.